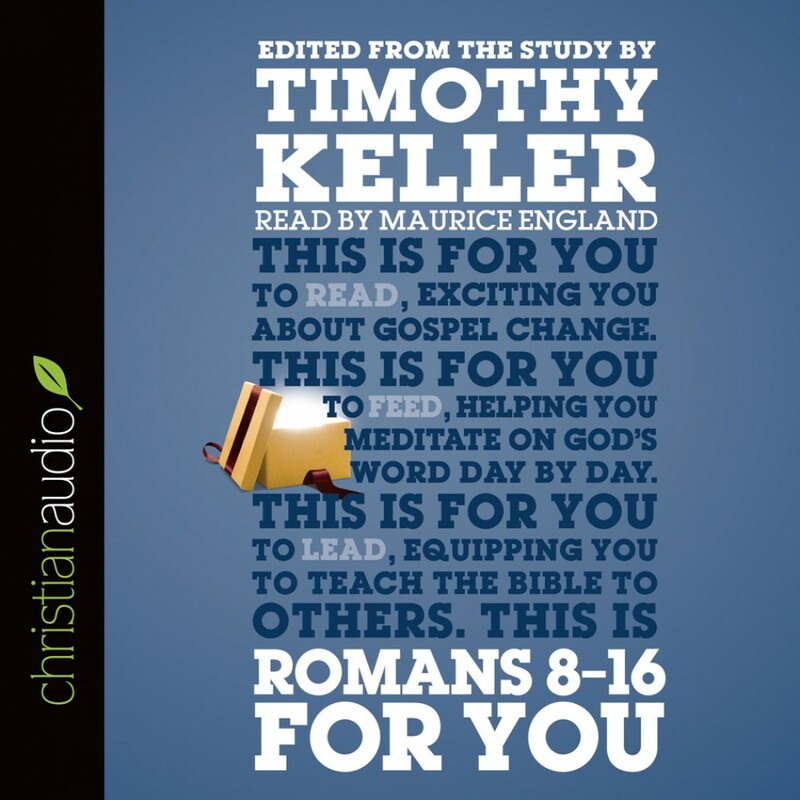 Romans 8-16 for You by Timothy Keller Audiobook Download - Christian audiobooks. Try us free. Brilliant book, not so great narration.